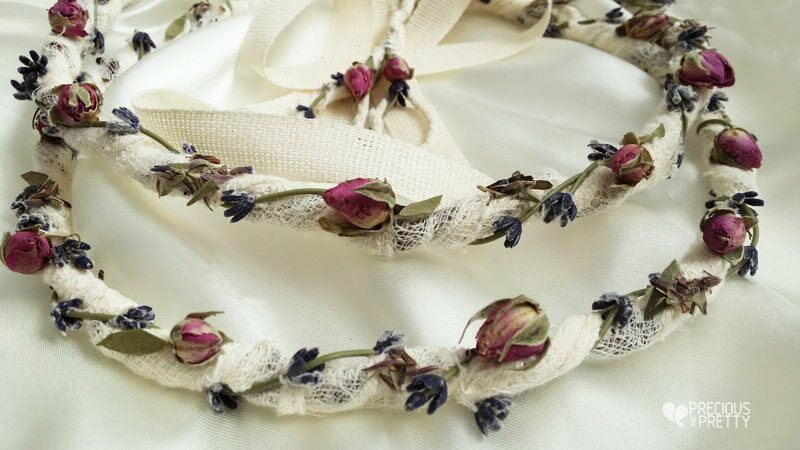 Lavender wedding crowns handmade in Greece with dried lavender and roses. The stefana are made with dried flowers woven in on the crowns with ivory gauze. They are tied together with an ivory linen ribbon. https://www.preciousandpretty.com/2018/12/lavender-wedding-crowns-greek-stefana-n378.html Greek Wedding Favors|Orthodox Crowns|Stefana|Baptism Invitations Lavender Wedding Crowns Greek stefana N378 Lavender wedding crowns stefana with lavender and roses from Greece Product #: Greek Wedding Favors|Orthodox Crowns|Stefana|Baptism Invitations_8122604183822993519 5 stars out of 5 reviews.